Email protected, enable Java to see my address. Dr. Yenigun received his BSc, MSc and PhD degrees from Electrical and Electronics Engineering Department of Middle East Technical University (Ankara) in 1992, 1995 and 2000 respectively. From 1992 to 1997, he was with the Software Research and Development Center (Ankara) of TUBITAK (The Scientific and Technical Research Council of Turkey). During 1997 and 1998, he worked as a researcher at Bell Laboratories of Lucent Technologies (Murray Hill). He continued to work for Bell Labs as a consultant in 1999 and 2000. 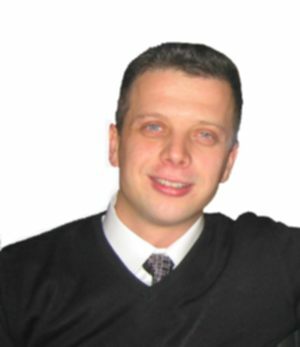 Since 2001, he is a faculty member at Computer Science and Engineering Program of Faculty of Engineering and Natural Sciences at Sabanci University (Istanbul). His research interests are automata and concurrency theory, formal methods, software quality assurance, testing, model checking, complexity relief techniques for practical software verification.